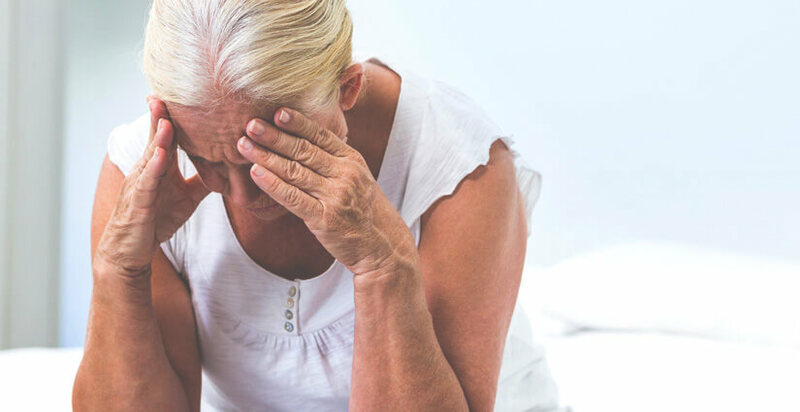 When a patient comes to the hospital with stroke symptoms, it’s crucial to make a proper diagnosis quickly in order to begin treatment to minimize the effects of a stroke. Crestwood Medical Center’s stroke care team delivers potentially life-saving care for ischemic and hemorrhagic strokes. Following a stoke, our rehabilitation care is there to help individuals regain their independence. Crestwood Medical Center’s multidisciplinary rehabilitation team provides caring, personalized assistance to help patients meet their goals. As a Primary Stroke Center designated by the Alabama Department of Public Health’s Office of Emergency Medical Services, Crestwood Medical Center has met rigorous standards. This designation means that Crestwood Medical Center has the advanced technology, infrastructure, staff, and training to receive and treat patients (ages 18 and over) appropriately and timely. 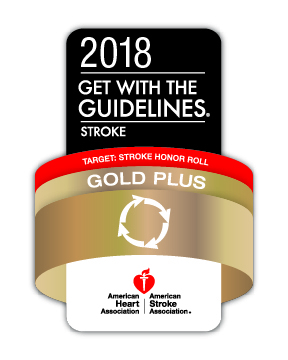 Crestwood Medical Center has also been recognized by the American Heart Association and American Stroke Association with the Get With The Guidelines – Stroke Gold Plus Quality Achievement Award and the Target Stroke Honor Roll Award.